Join our regular heating and air conditioning maintenance program and keep your home comfort equipment working at peak efficiency. Our program is designed to save you money in the long term. It catches maintenance problems early, before they get too costly, and by keeping things running smoothly you continue to get peak energy efficiency out of your system. This is a just a small list of what we do on your Factory Fresh Tune-up. 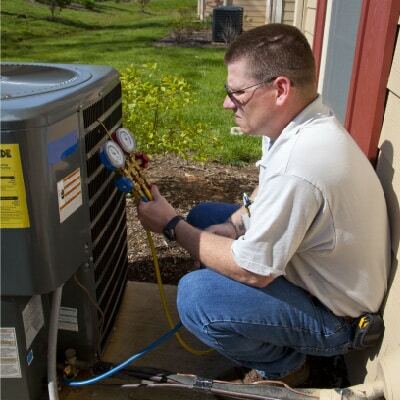 We thoroughly inspecting and tuning up your equipment for maximum efficiency and ultimate year-round comfort.